What a great experience at the 2018 NAIS Annual Conference. We met wonderful educators and visited with existing RCM users. We look forward to seeing you in Long Beach, CA in 2019. Did you get your RCM Voucher? If not, give us a call! Being an independent school with assessment based on a developmental continuum, RCM meets our every need. ClearVision helped us create a customized report card that brought our vision to life. 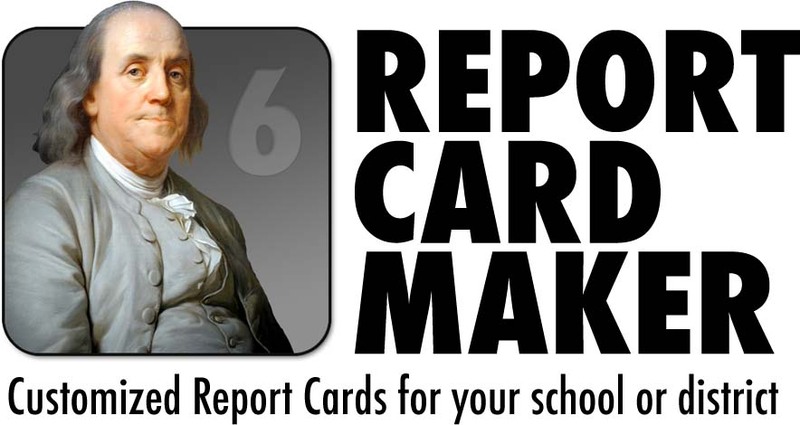 I highly recommend Report Card Maker for any school. Doing report cards electronically was always difficult on our teachers. After moving to Report Card Maker, our teachers have found that the entire process of completing report cards has become much easier and user friendly. It is one change that we have made that they really enjoy and appreciate. Also, ClearVision is the best provider that I work with. Extremely responsive and open to changes to make the product better for our needs. Thank you for visiting the ClearVision Technologies web site. We offer some very unique products to help your school or school district with such tasks as customized electronic report cards and student placement. If you have any questions, please give us a call. We would love to hear from you. We believe in low-pressure sales. This means that just because you call or eMail us with a question, that doesn't mean a salesperson is going to hound you for the rest of your life! Take some time to look around. There is lots of information here including customer testimonials, product information as well as demos to download and try out. No question is to big or to small. Concerned your school might be too small to get RCM? Think your school's report cards are too complicated for RCM? Have a question about licensing, data formats, costs, or something else? Call us! RCM is now compatible with schoolGO! Parents can view their RCM student's report cards right on their mobile device! schoolGO is a wonderful mobile app for schools and teachers to communicate with parents. if you haven't seen schoolGO, check out schoolGO. We are proud to offer our Common Core State Standards aligned Report Cards. Use them as is, or edit them as you see fit! Check them out!